Meeting minutes are important. They capture the essence of a meeting – decisions made, actionable items and next steps. 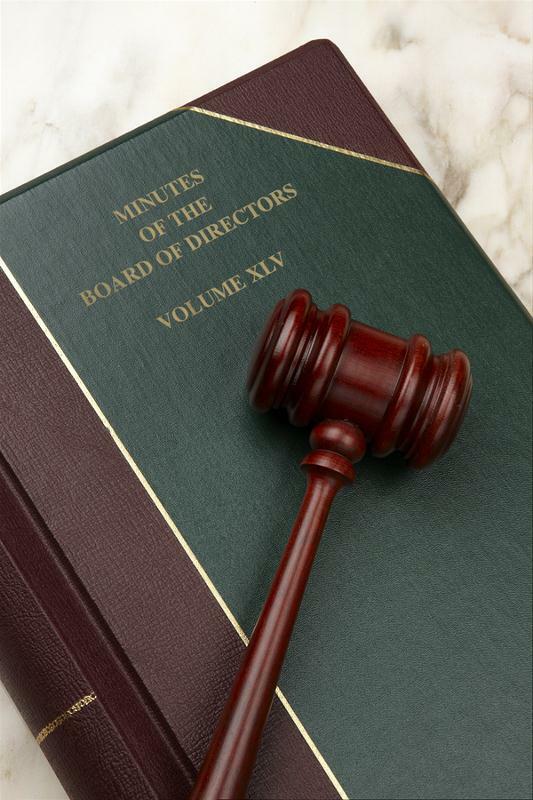 This means that the minutes-taker or Secretary plays a key role on any committee or Board of Directors. But preparing minutes doesn’t have to be a daunting task. In fact, meeting minutes newbies shouldn’t be intimidated by the term “minutes,” since it’s actually a little misleading. After all, your committee or Board doesn’t want or need a minute by minute record of your meeting proceedings! You simply want to summarize key details and record decisions. As I noted in a post on “Improving Board Effectiveness,” I know from personal experience that preparing meeting materials and minutes can be a time-consuming but important task. But it's a rewarding role too. Effective minutes and materials help keep meetings on track and ensure that the efforts of Board or committee members are well documented and the volunteers' valuable time is well-spent. You can read the entire article – How to Write Effective Meeting Minutes – here. Do you have any tips for meeting minutes newbies? We hope you'll share them in the comments below. A good article - effective meeting minutes are just what you need to use meetings to get things done, as opposed to sitting around a table for an hour or so, shooting the breeze. That's exactly why we started up with MeetingKing and minute templates - to help people make their meetings more effective. Avi: Thanks for bringing your tool to our reader's attention.